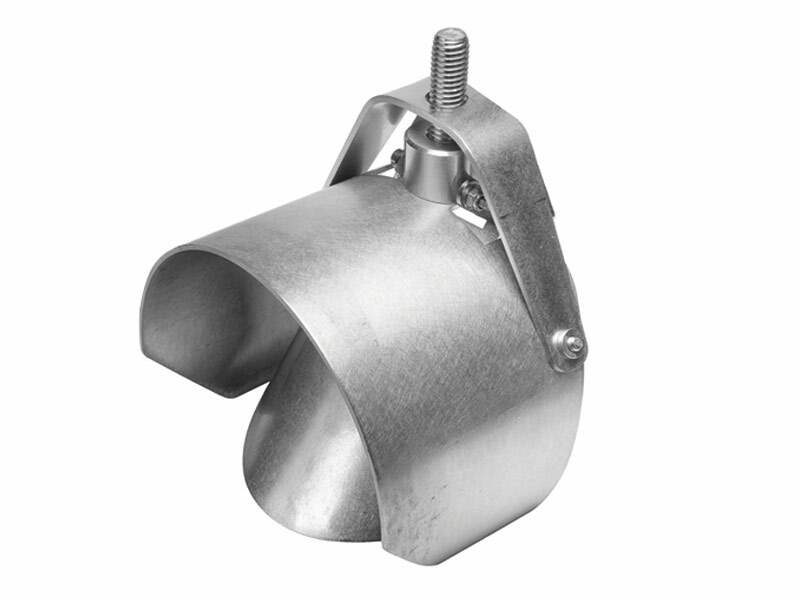 Ratwall is a robust, well engineered, highly effective, stainless steel rodent exclusion unit for installation within a drainage / pipe system. External Hinge & Pipe Stop. 100% Stainless Steel. Compressible Side Walls.